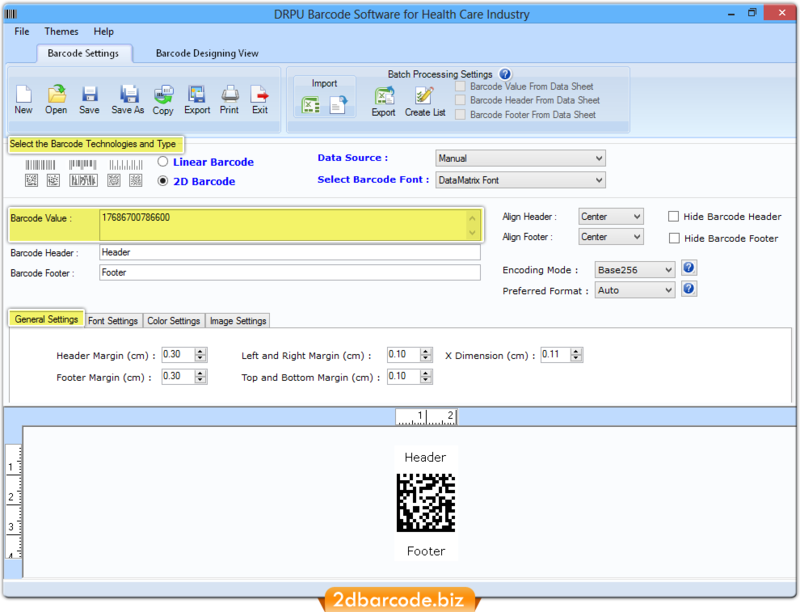 Barcode Maker Software can be integrated into all areas of the healthcare environment. Barcodes have been proven to be the strong intervention to reduce labeling errors on medication management, infusion safety, drug identification and specimen collection. Barcodes may be used to identify the supplies and instruments used in surgical kits. Surgical Instrument Identification & Sterilization. Software allows you to copy and paste created healthcare barcodes in MS Word, MS Paint and MS Excel Windows applications. Facilitates you to save generated pharmacy barcode labels in various kinds of file extensions (JPEG, TIF, GIFF, PNG and more) for future references. 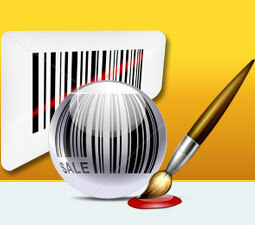 Integrated with wide range of image, font and color settings to generate pharmaceutical barcode labels and tags. 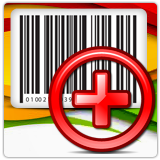 Creates high resolution medical barcode stickers, coupons using linear and 2D barcode font standards. Healthcare barcodes system has ability to create bulk numbers of medical barcode labels, stickers using three types of barcode designing mechanisms like: Random series, Sequential series and Constant value series.